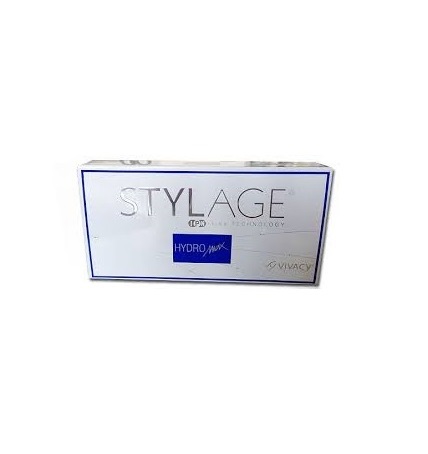 Teosyal requires less injection force due to its 27G needle which makes the treatment much less painful for the patient. 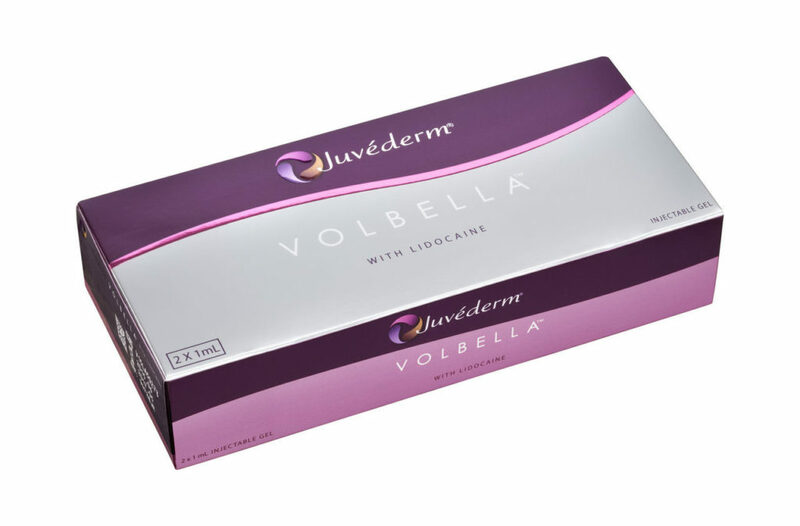 Penetration into the skin is extremely effective due to the lubricated needles their double bevel design. 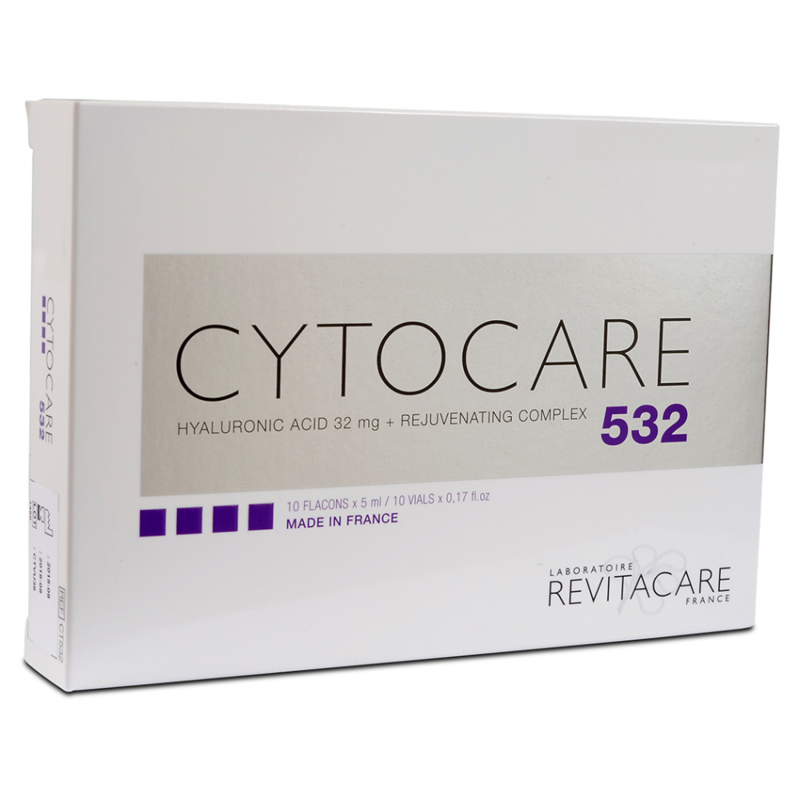 Teosyal is injected into the deep layers of the skin dermis. What are the uses of Teosyal Ultra Deep? 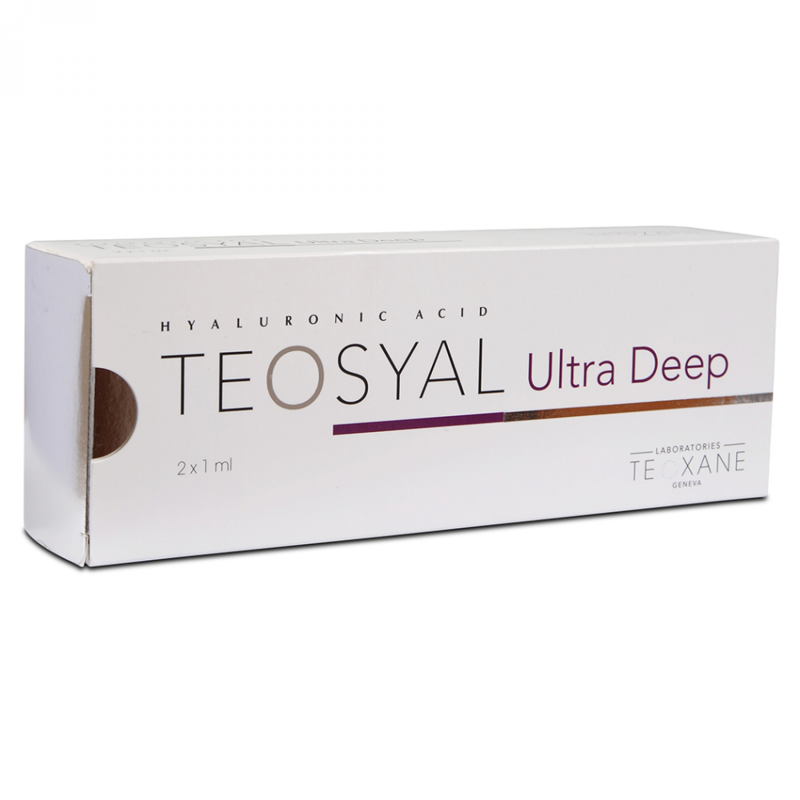 Clinical trials suggest the effects of Teosyal Ultra Deep last on average up to 12 months. 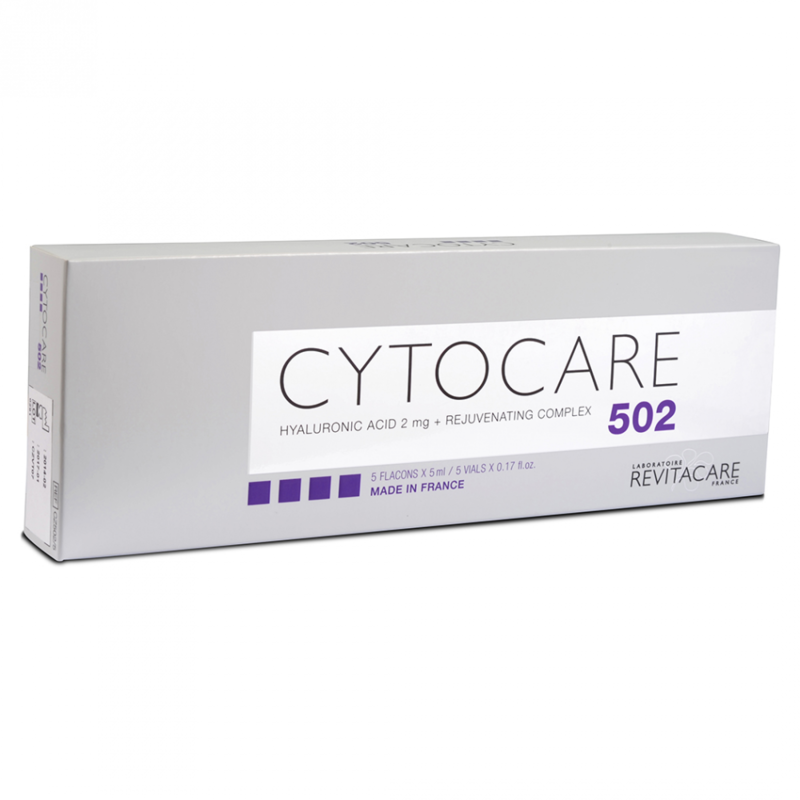 However there are many factors which determine the longevity of effects, including the individuals age, lifestyle and level of treatment required. What are the associated side effects of Teosyal Ultra Deep?